Here is the Honda CB300R dealerships list because the motorcycle will not be available everywhere. Only 22 Wing World dealerships will get the motorcycle for now. Check if your city is in the list…. Honda announced the launch of its lone all-new model for India today (launch article here) and it has brought in a smile on the faces of a lot of enthusiasts. This is because the Jap has been selling the 7-8 year old CBR 250R in India in the affordable performance segment without any changes so far. The streetfighter CB 300R is a brilliant looking motorcycle and packs in a lot of tech. 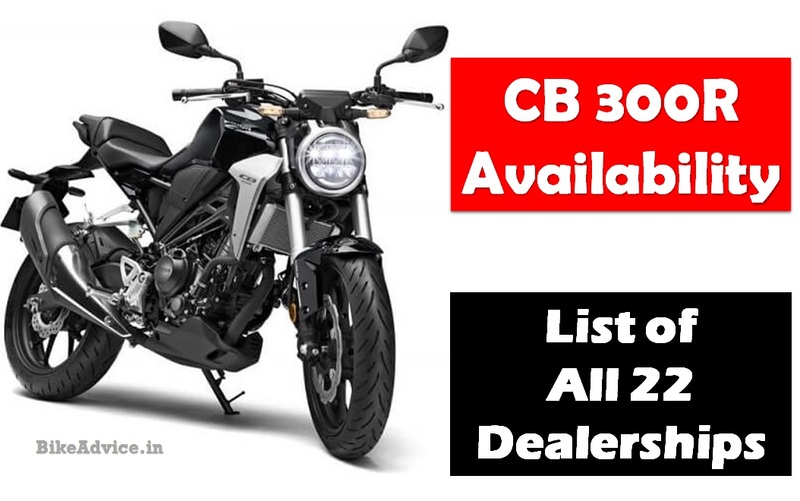 CB300R will be sold as a CKD model and bookings are underway since mid-January. If you are interested you can visit any one of these dealerships and pay Rs 5000 to get your motorcycle secured. 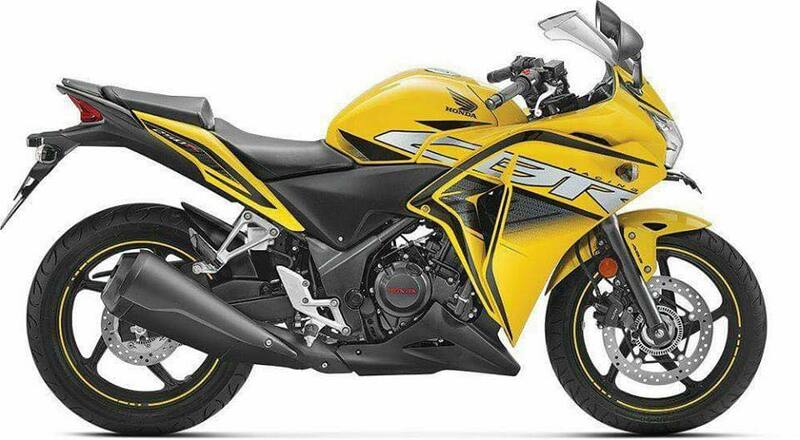 First deliveries of the motorcycle will commence from March ie next month. 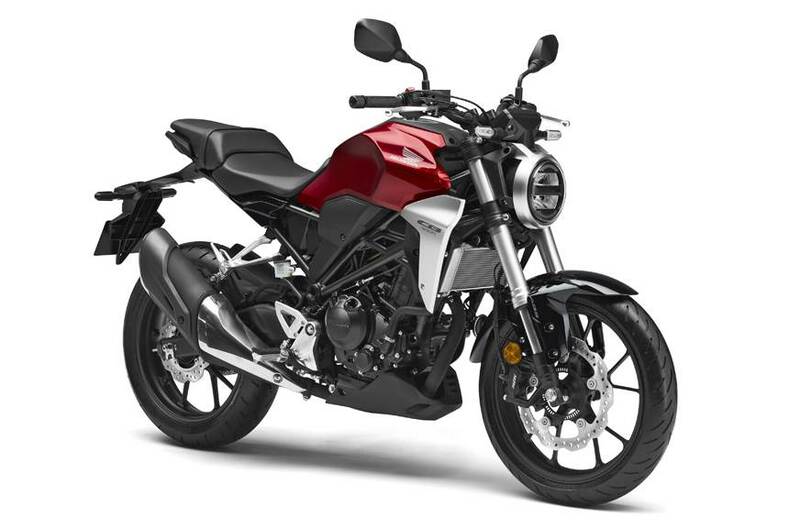 At under 2.5 Lakhs ex-showroom, CB300R will compete with a lot of motorcycles right from Dominar 400 (which is getting USDs and more features), Duke 250, Duke 390 to BMW G310 R etc.